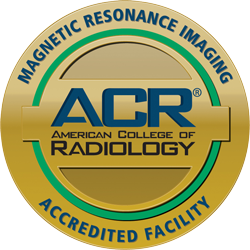 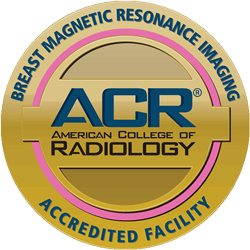 Charter Radiology is the premier musculoskeletal imaging center of excellence. 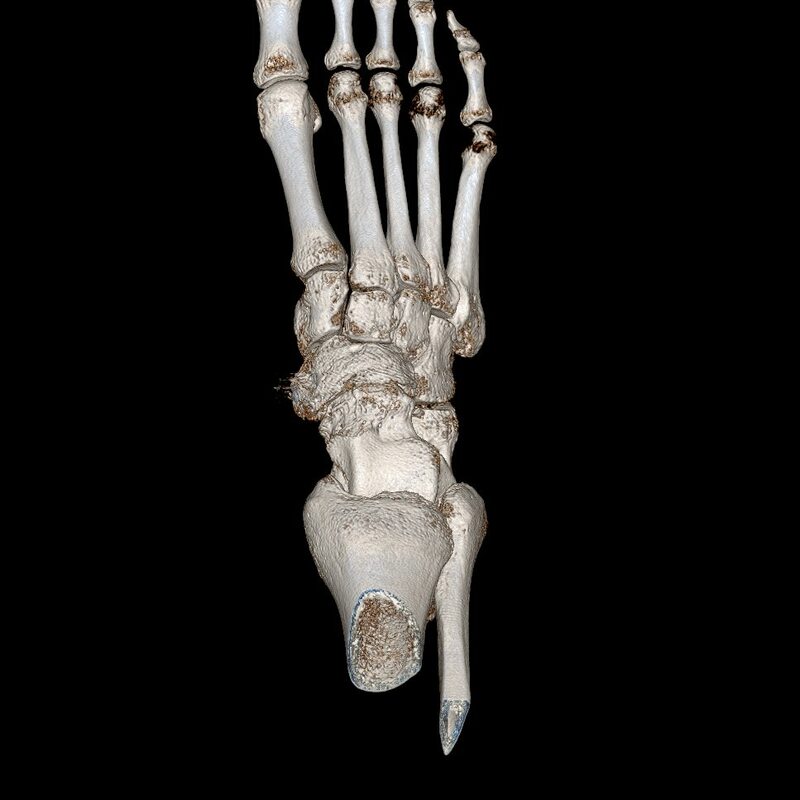 Charter Radiology uses the most advanced technology and state-of-the-art wide bore 3T MRI scanners and 128-slice CT scanners to diagnose and evaluate all muscular soft tissue and bone conditions. 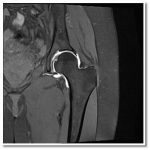 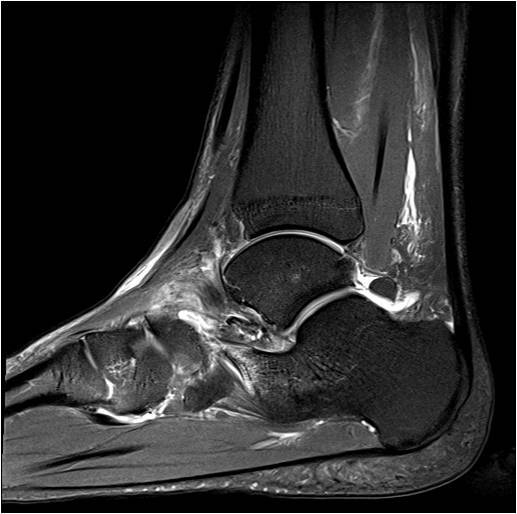 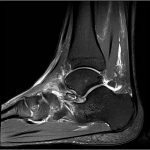 Our fellowship-trained MSK Radiologist is dedicated to personalized service, high-quality imaging and expert, accurate interpretations. Charter Radiology has established its name within the Orthopaedic community as a preferred sports medicine imaging entity. 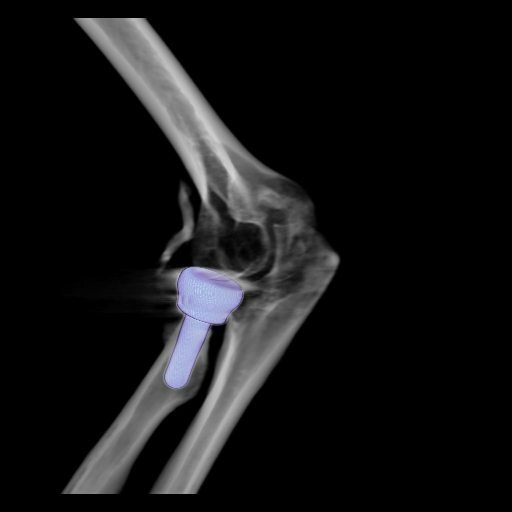 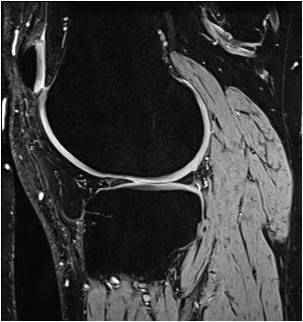 With direct communication between the Radiologist and Orthopaedic surgeon, referring physicians receive results of acute findings within minutes following the completion of the procedure. 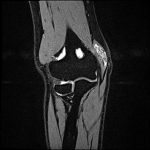 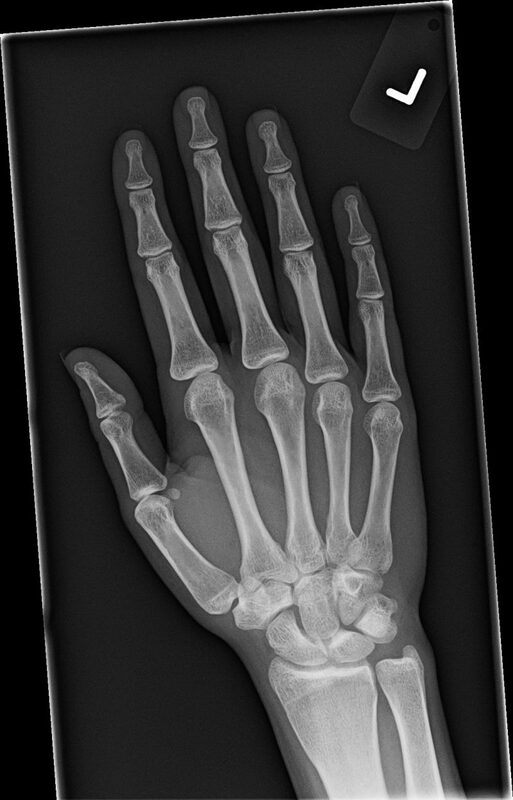 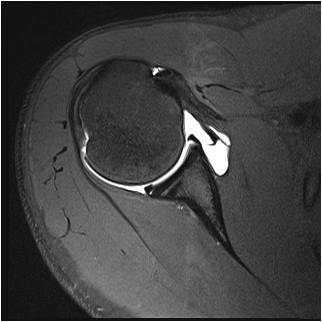 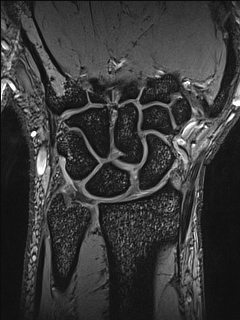 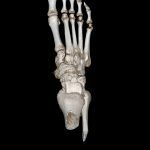 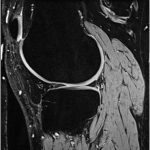 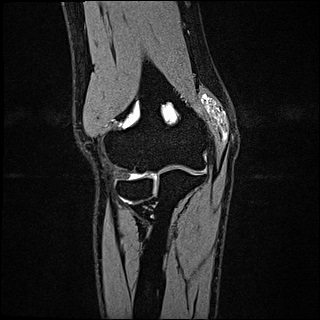 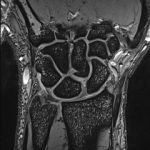 Musculoskeletal radiology (MSK) focuses on the imaging of abnormalities of the bones, joints, muscles, tendons and articular cartilage. 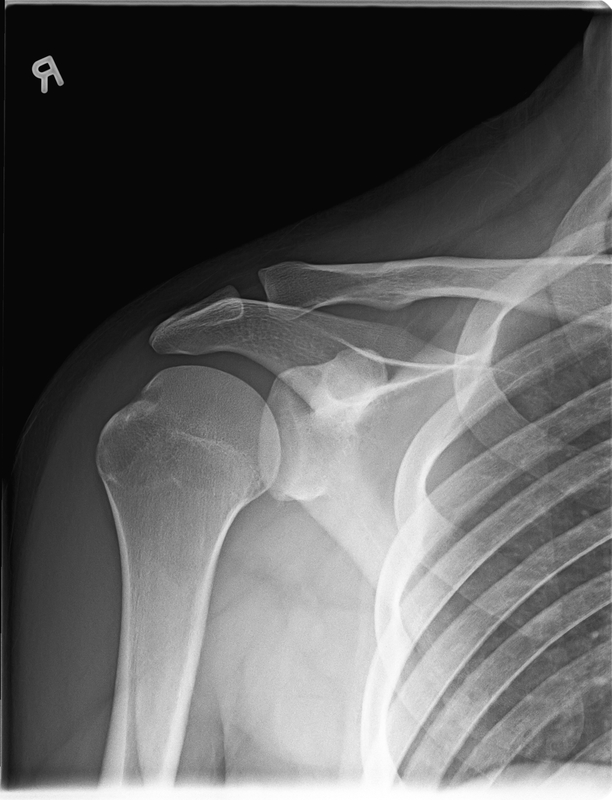 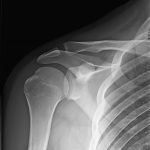 The bone and/or joint being imaged may have been damaged due to a sports injury or trauma, overuse, a disease process, or a hereditary disposition.